Make your stay at Tirupathi memorable by choosing to stay at GRAND WORLD where staying luxury is combined with fun & frolic. GRAND WORLD is not just a hotel where you can stay in luxury but can enjoy a host of rides in the water park, race the go- karts and indulge in various indoor and outdoor games. You have the option of either dining in our multi cuisine restaurant or pick your choicest delicacies in the food courts. Family/Child Friendly, Restaurant, Backup Generator, Laundry Facilities, Security Guard, Currency Exchange, Parking, Sports, Coffee Shop/Cafe, Exhibit Space. Air Conditioning Room, Safe Deposit Locker Facility, Cable/Satellite TV, Attached Bathroom, DVD Player, Iron/Ironing Board, House Keeping, Wakeup Calls, Refrigerator Room, Toothbrush/Razor on Request. 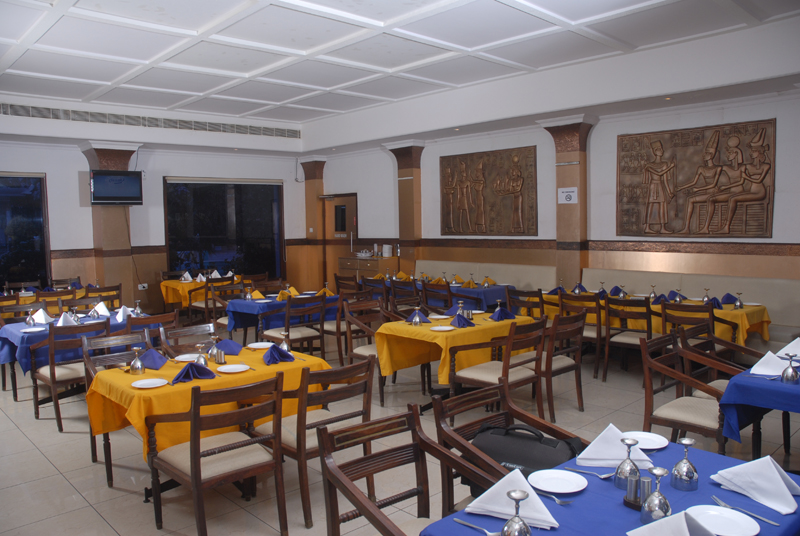 Breakfast Services, Business Facilities, Coffee Shop/Cafe, Conference Hall, Doctor on Call, Laundry Facilities, Parking, Restaurant, Room Service, Bar. User reviews for "Grand World Hotel Tirupati"